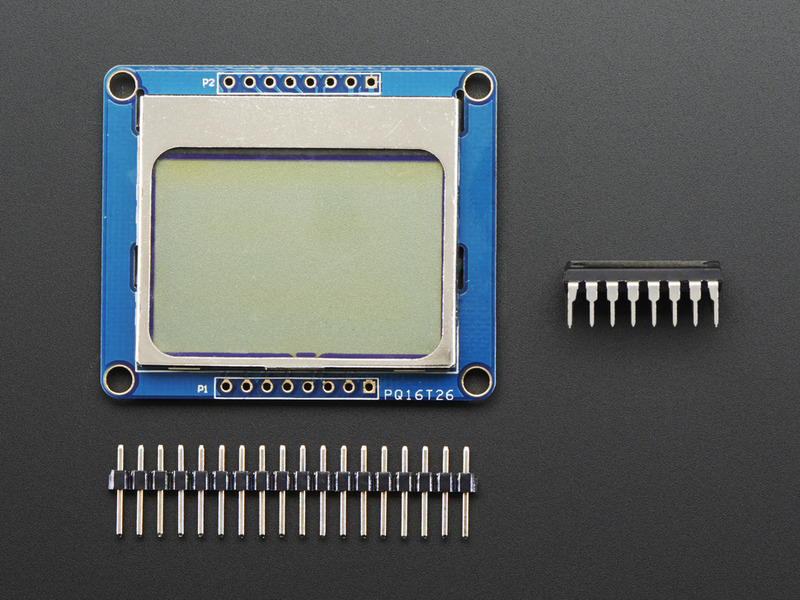 To drive the display, you will need 3 to 5 digital output pins (depending on whether you want to manually control the chip select and reset lines). 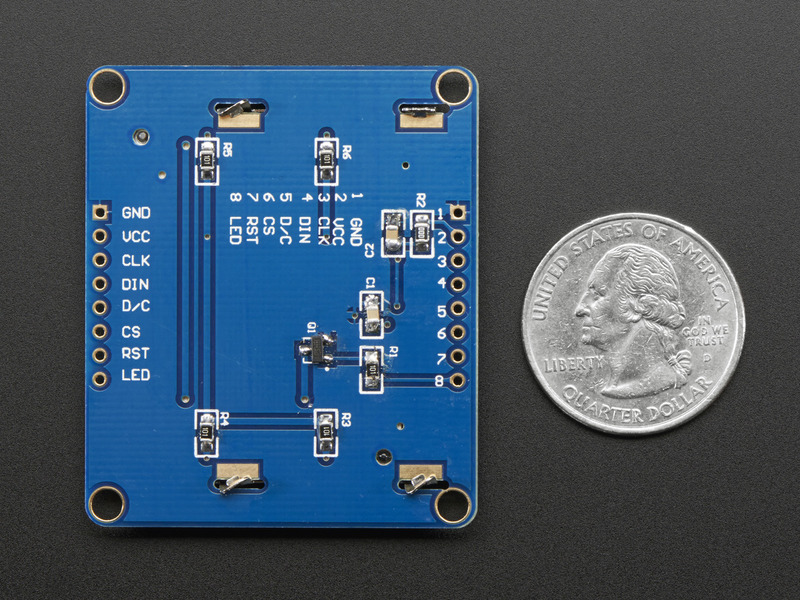 Another pin can be used to control (via on/off or PWM) the backlight - the backlight LEDs are wired to a transistor. 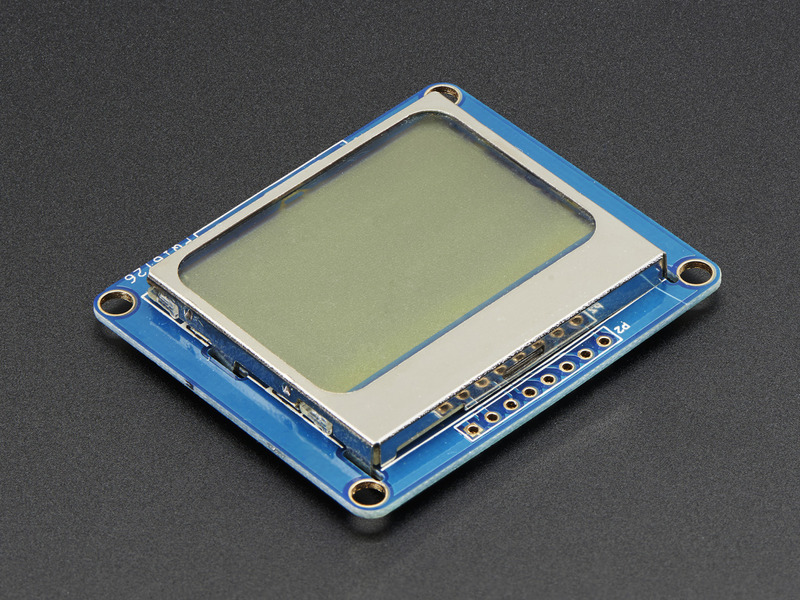 Of course, we wouldn't just point you to a datasheet and say "good luck!" 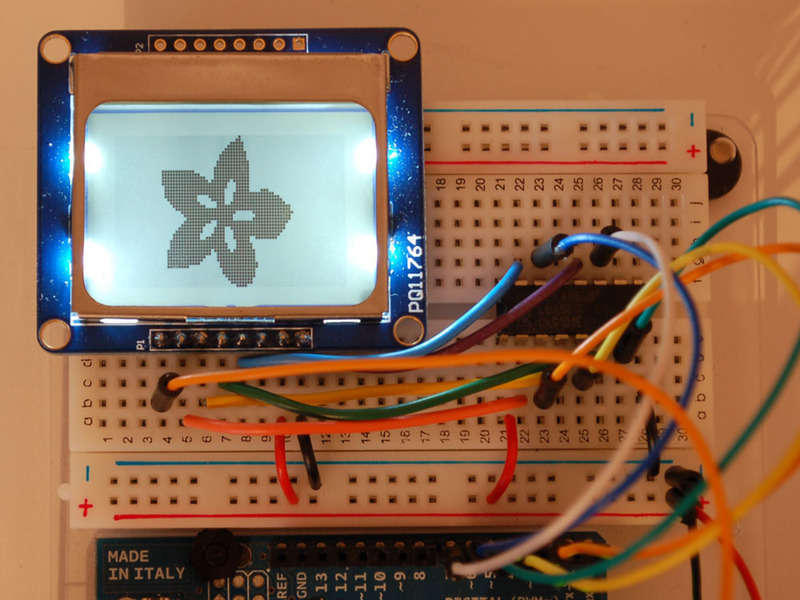 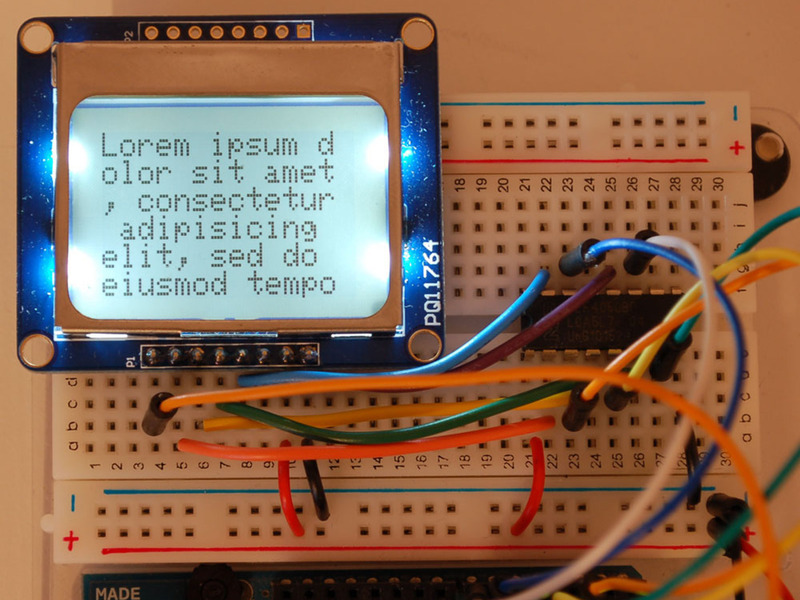 To make it easy for you to use the display, we've written a nice graphics library that can print text, pixels, rectangles, circles and lines! 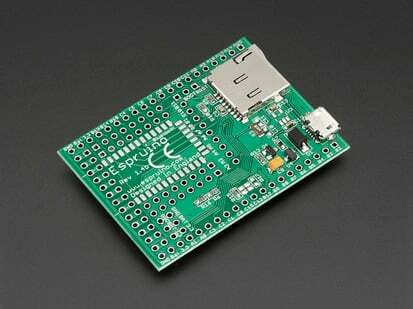 The library is written for the Arduino but can easily be ported to your favorite microcontroller. 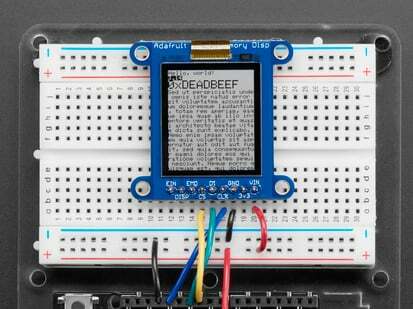 We also have a detailed wiring and usage tutorial with more information about the display and more photos.